Bigg Boss 11 is all set to hit screens this year and with each passing day the excitement for this much popular reality show is reaching new heights. Interestingly, just like its previous season, Bigg Boss 11 will also have a mix of celebs and commoners. 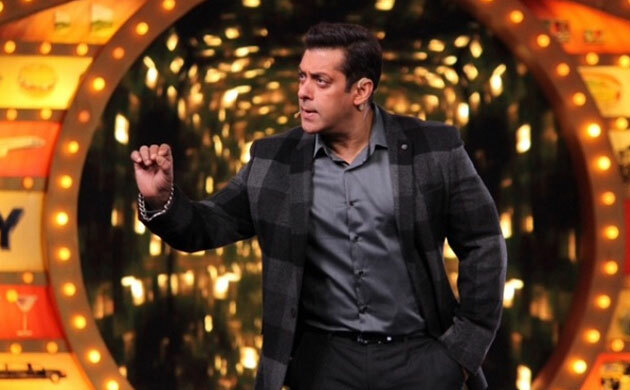 And while the auditions for the ‘aam aadmi’ has begun, a lot of speculations are being made about which celebs will be competing in BB11 which will have superstar Salman Khan as its host. Several names have been doing the rounds for being the probable contestants of Bigg Boss 11 – from Nia Sharma to Dhinchak Pooja, Geeta Phogat, Riya Sen, Mohit Malhotra, Sunil Grover etc. So far no official announcement has been made by the channel regarding the list of celebrity contestants of the show. However, some of the ‘speculated’ contestants have finally put the rumors of their BB11 participation to rest. 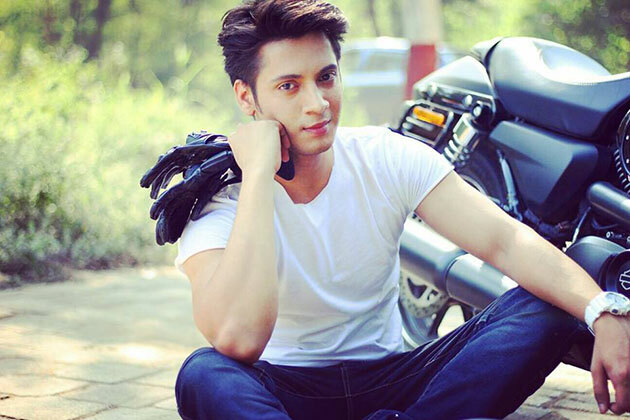 Ayaz Ahmed – There were reports about Television actor Ayaz Ahmed being the first contestant of Bigg Boss 11. However, he rubbished the reports and told ABP, "I have not been approached for the show yet. Many people and media organizations are calling me and asking about this but I have no clue of Bigg Boss 11." Geeta Phogat – It was reported the famous wrestler Geeta Phogat too will be seen contesting for Bigg Boss 11. However, she rubbished the reports saying her main focus is to win a medal for the country. Geeta told UNI, "I am avoiding any kind of reality show for now, as in November there is National Championship." 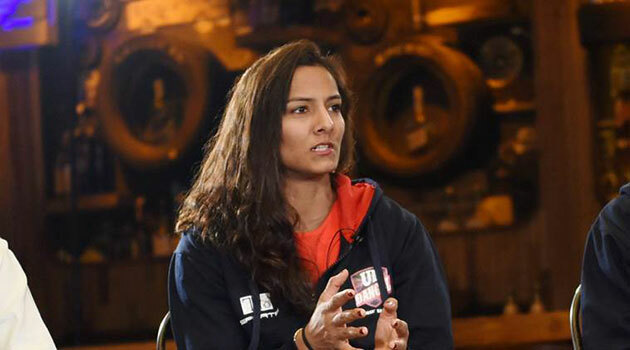 She further added, "Less than one year is left for the Commonwealth Games and the Asian Games and hence I want my full focus and attention on these games only rather than being a part of any show." Nia Sharma – The bold and vivacious Nia has been hitting the headlines for her jaw-dropping photoshoots and stunning fashion sense. And soon her name too joined the list of speculated Bigg Boss 11 contestants. But much to everyone’s disappointment, Nia told Pinkvilla that she hasn't been appraoched for the show. 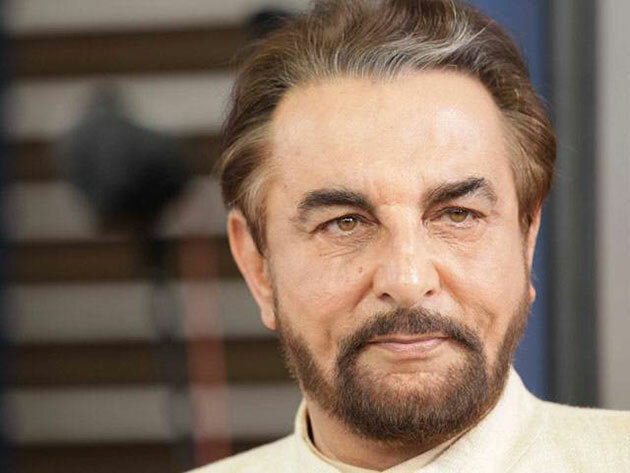 Kabir Bedi – The veteran actor Kabir Bedi too was rumored to be participating in the much awaited reality show this season. However, he cleared the air and told Pinvilla that he hasn't been approached as yet.